January is always a busy time of the year for the Film and TV industry with awards season kicking off with the BAFTAS and Oscars and film festival season beginning with Berlinale and Sundance. As everyone gets excited to see who has been nominated for “Best Sound” in the various awards, the piece of news that has most excited me has come from Sundance Film Festival. 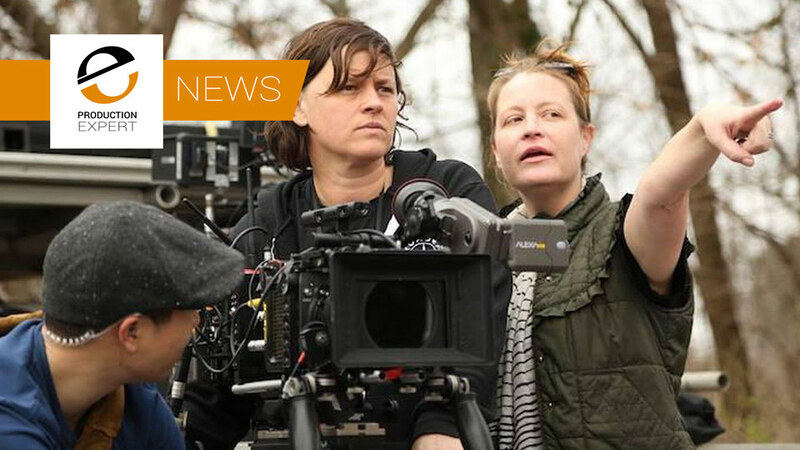 Level Forward, a female led studio, has taken a 50% stake in Film Powered. For those who don’t know, Film Powered, or Glass Elevator as it has now been renamed, was set up 3 years ago by film director Jen McGowan on the right in the image above. It is a networking and skill sharing tool for professional women internationally across writing, directing, HOD’s, crew and every other role and was set up with the aim of reaching gender parity in the film industry. Too often the people in hiring positions say they don’t hire women simply because they do not know where to find them. Glass Elevator eliminates this. Not only can you easily post on the job board as an employer but you can also be assured that all women featured on the site are fully vetted, highly skilled and capable of all of their jobs. Russ said in his article Take Control Of Your Studio Career And Life - Is 2019 The Year You Go Solo? Organisations like GBFTE (Guild of British Film and TV Editors) MPSE, WIP (Women Independent Producers) and most proudly for me, AMPS (Association of Motion Picture Sound Engineers) are all signed up to Glass Elevator meaning all women members of those organisations are automatically members of Glass Elevator and just need to create their free profile. The lack of female directors across drama and feature films is now more than ever beginning to be highlighted especially with the latest #4percentchallenge but what about women referred to as “below the line crew”? Unfortunately numbers there are still terrible and hardly ever discussed and in departments especially such as sound and camera we are far from a 50/50 gender split. A quick glance at the latest “Best Sound” or “Best Cinematography” categories in any of the awards will show you how far we still have to go. In the Oscars this year, we are at last seeing more female names come up in sound with Nina Hartstone, Ai-Ling Lee and Mildred Iatrou Morgan all being nominated and recognised for their incredible work but only Mary H. Ellis is there representing women in location sound. One woman surrounded by all male names. To be a member in any of the organisations within Glass Elevator, you have to be vetted first. Usually you have to be referred or have sponsors and have to have the credit list and experience to help you get in. With AMPS here in the UK, we require between 2-4 sponsors for full and associate level as well as at least 6 years experience. 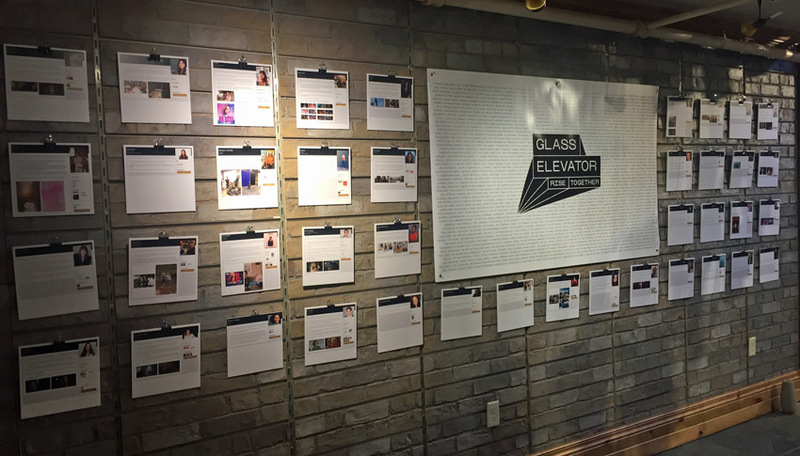 This vetting process means that every single woman featured on Glass Elevator is highly skilled and recognised in her chosen field and it is almost better than a verbal recommendation. The new investment from Level Forward hopes to see a growth in members from 3,000 to 10,000 by the end of the year. They have also added two new types of accounts, one being for employers of any gender, which can be used to hire and offer classes and events to all members. Glass Elevator is an exciting game changer which will hopefully change the way hiring on productions is done for the better.